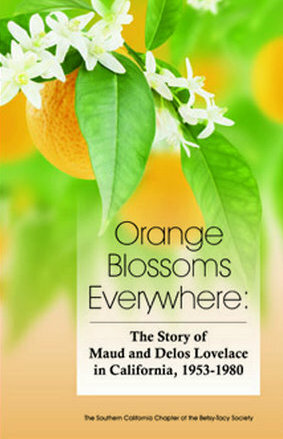 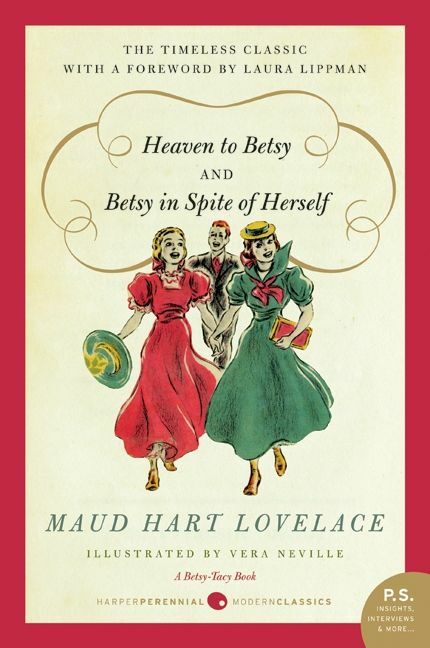 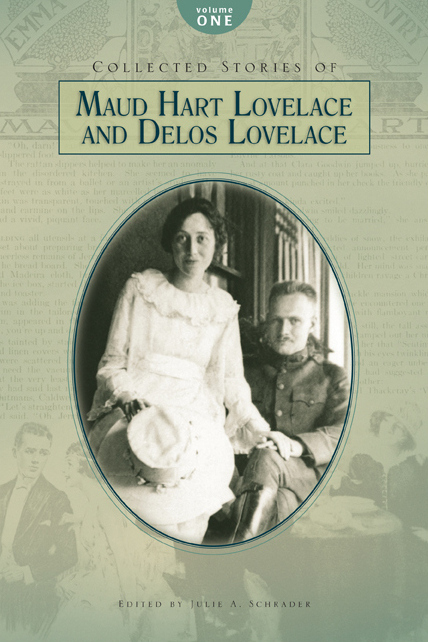 Maud’s books have created a historical account of life for one little girl growing up in the Midwest at the turn of the century. 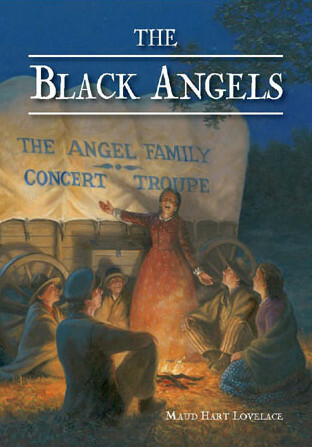 Her stories of small town life, family traditions and enduring friendships have captured the hearts of her fans over the years. 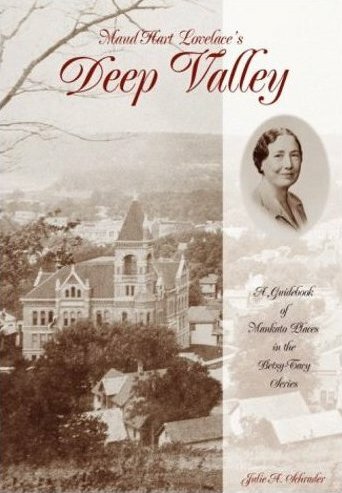 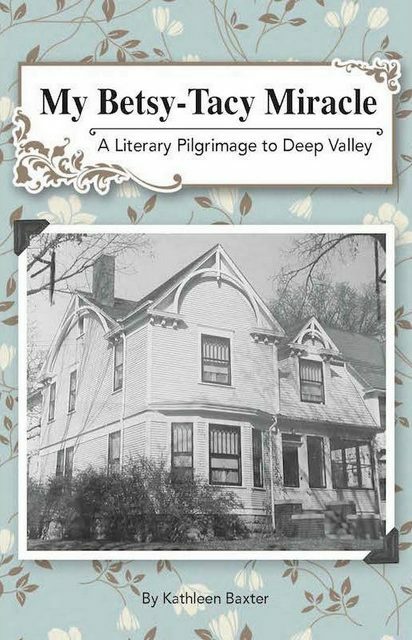 This guidebook is designed to take you on a tour of the Mankato places Maud so accurately describes in her Betsy-Tacy books.